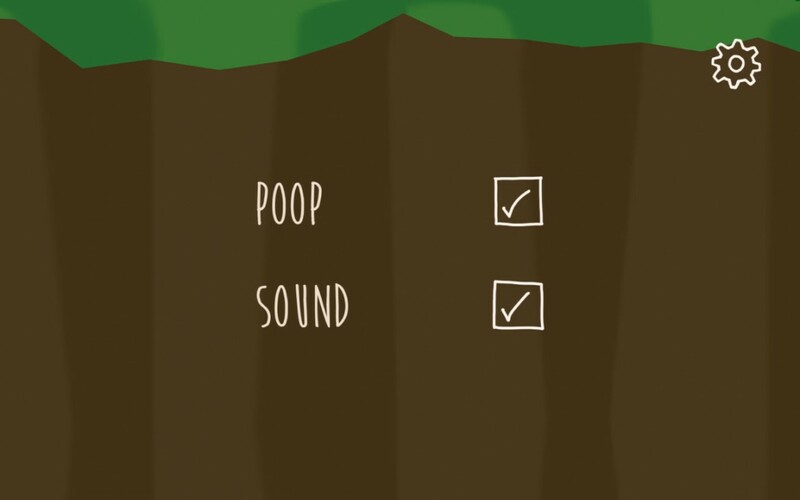 I just published Super Digestion Moose on Google Play. I started putting more effort into this when people from a reddit post requested it. When PewDiePie played the game I got a lot of downloads and even more Android requests than before and so here it comes! I never made anything for Android before so I’m a bit concerned over the massive amount of different hardware and the install base of the latest OS. I hope it will work out fine. This was only tested on two Samsung Galaxy S2 phones before publishing, a bit more testing would be ideal but I wanted to get it out quickly so I´m gambling a bit. The options menu is updated with a graphics quality option. On iOS there were already three graphics quality levels that I made to make the game run on older phones. I recognise in code what device is being used and automatically apply the best looking setting that can give the user 60 fps gameplay since the food is falling so fast. I have not figured out a way to do this automatically for Android so if you have a fancy new device you can try to raise this quality level. The Galaxy S2 will only run the game smoothly on the low setting, like an iPhone 4. The ground uses a plain bitmap texture and there are no dynamic shadows. The ground uses color values based on a texture mask that also blends with a shadow projection so it has a more fancy shader and shadow casting is enabled. Thanks to Shader Forge this was easily accomplished in Unity 4. Testing this quality level on the Galaxy S2 got me a low framerate. Same as medium but you also get 2x anti-aliasing on top of that. On the Galaxy S2 switching anti-aliasing on and off made the screen go black and sometimes I would see the result after restarting the app, sometimes not. Anyway this is not for old phones and I hope it will work for newer ones. I use this setting on iPhone 4S and later for iOS. I´m trying Revmob right now but it does not really generate much considering the amount of ads shown to users. Maybe I will try something else or let it be. Anyway the ads sometimes made the screen go black when I closed them on the Galaxy S2. If I then tilted the phone from landscape to portrait it would show a portrait ad instead of pure black. Closing that ad made the screen go black again and I went back to landscape to see the first one again. It is really annoying if you have to close the ad a lot of times and flip the device around. I do not know if I did something wrong or if it is a Revmob / Galaxy S2 / Android issue. Got to fix this anyway. It was really easy to sign the app, make a developer account and publish on android, so a big plus for that compared to the iOS process. But I feel that Android is at a disadvantage compared to iOS from a developer perspective, because of all versions of android installed out there and so many different hardware specifications that make me nervous. I am a bit reluctant to publishing something that I have no idea if it will work on peoples devices, but it also feels really cool to have my first app out on more than on platform. Inspiring! I hope that you will try the game and enjoy it! 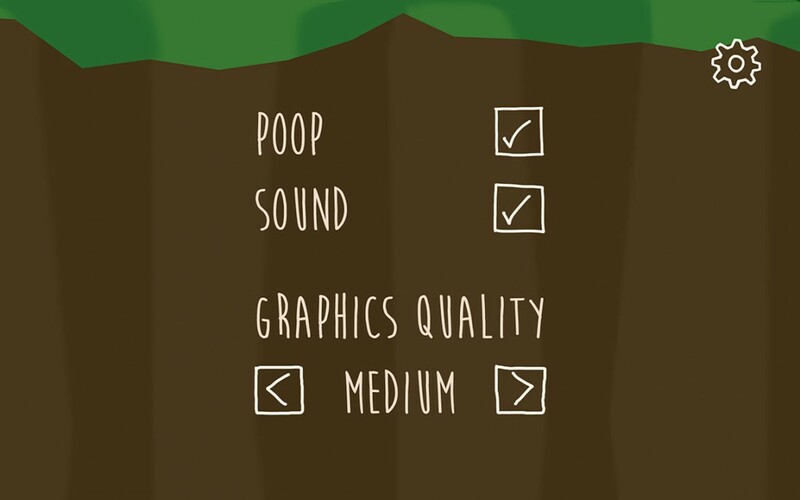 Super Digestion Moose on Google Play. Super Digestion Moose on App Store. © 2019 Alvar Pernroth. All Rights Reserved.